Guided Support – before, during and after purchase! We do more than a Fifteen Minute Consult. Because not all problems are visible to the naked eye. You need to know exactly how healthy your potential new home is before you buy in Adelaide. 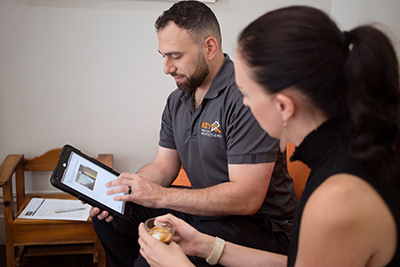 Our thorough property health checks will detail every ailment the property has, helping you decide whether this is the right buy for you. We’ll identify those general maintenance issues that require ongoing or future maintenance to help you ensure the property doesn’t cause you grief during your ownership. 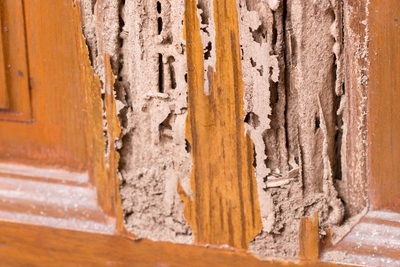 We’ll help you understand exactly what you need to do to keep your property healthy. Whether we need to crawl around in the ceiling, or navigate the dark underneath the property our inspections cover every area possible. We uncover the problems now so you don’t have to worry about them later. And while we’re crawling around we can also help you with your depreciation schedule. 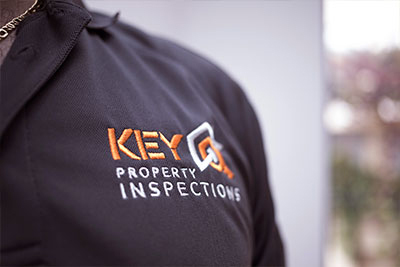 Key Property Inspections has you covered from beginning to end, with thorough pre-purchase inspections and in-depth tax depreciation schedules. 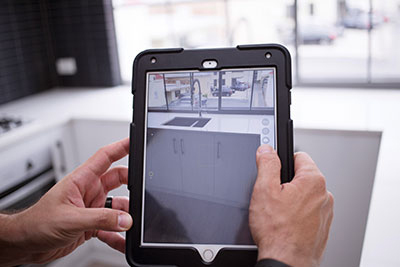 Contact us now for a building inspection if you’re serious about making sure your new home is all it’s cracked up to be.